Sounds like a good question to me. 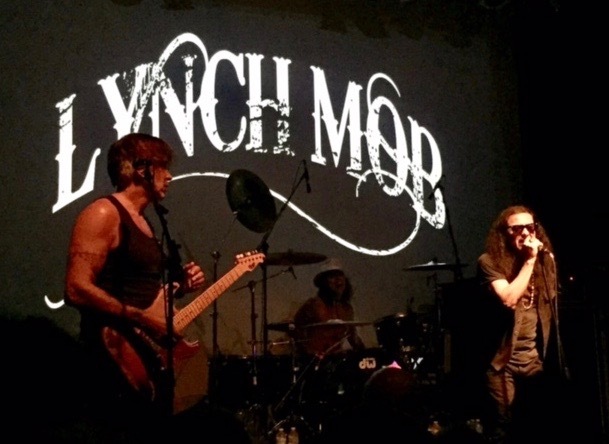 I think anybody reading this blog can attest to this tidbit of science, particularly those of us who were at Lynch Mob Saturday night getting our first live music fix after Hurricane Irma. 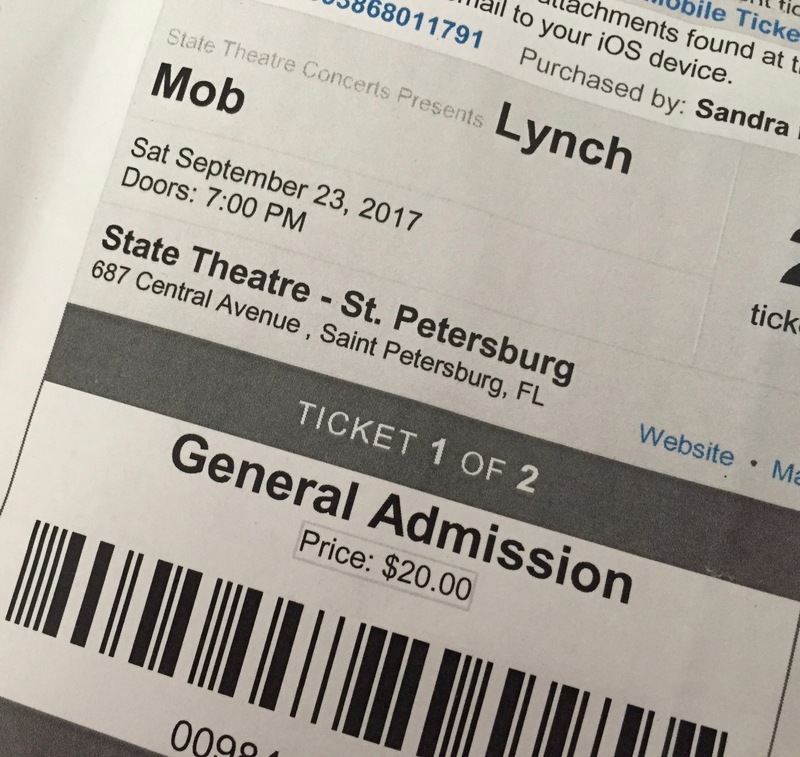 Lynch Mob soothed the Irma beast within. 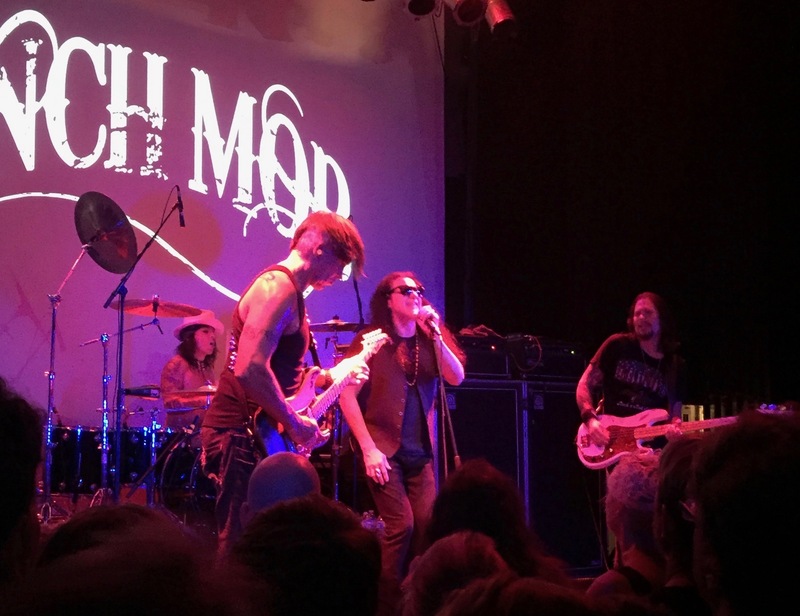 Having seen Lynch Mob several times over the past few years on the Monsters of Rock Cruise, I knew they put on a great show. In fact, on one of the cruises I ended up doing shots of espresso (in a crowd doing shots of Jack) in order to stay awake for their belated one a.m. start time, which they kicked off with five of my old-school favorites, happily perking me up. But there’s something special about the State Theatre, particularly when the band and the St. Pete crowd connect – it turns a great show into an amazing jam band session. 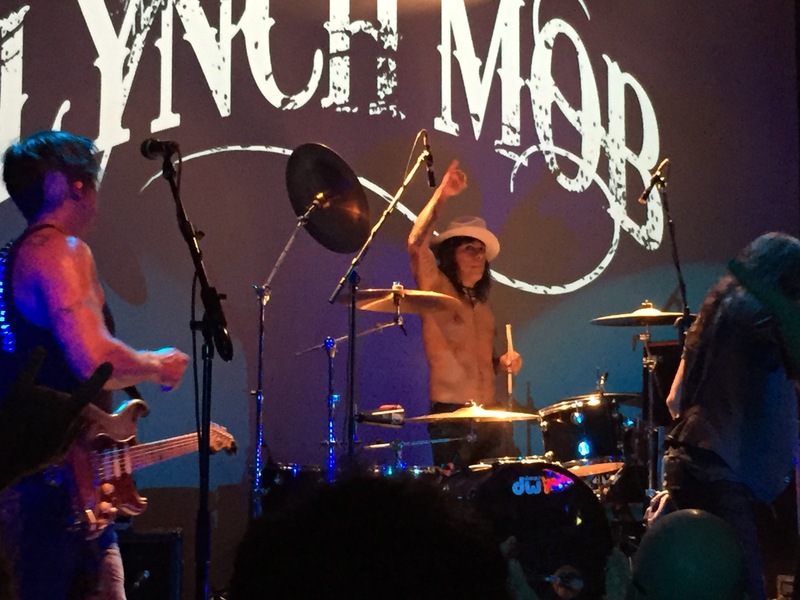 George Lynch, Oni Logan, Jimmy D’Anda and Sean McNabb all looked and sounded better than ever. Oni Logan gave some love to St. Pete from the very start (warms my heart) and the energy was instant and held tight for nearly two hours. Check out setlist.fm for the song list (cool site). It was good mix, combining the kickassery of Wicked Sensation with the best from their last few albums – The Brotherhood, Rebel, Sun Red Sun, and Smoke & Mirrors – and some Dokken. Of course She’s Evil But She’s Mine, River of Love, Sweet Sister Mercy, and Wicked Sensation killed it – such extraordinary songs from the tail end of that extraordinary era. They did my favorite from 2009’s Smoke & Mirrors, Where Do You Sleep at Night?, and ended the encore with Mr. Jekyll and Hyde from the new album. For a good review of their new album The Brotherhood, check out MyRockMixTapes.com. Overall, these guys are at their talented best after a few years of seemingly enjoying playing together more and more, and definitely worth checking out for an excellent live music fix. Check out a Facebook live stream of the beginning of the show. And here’s a short video of George, Jimmy, and Sean jamming out…enjoy. 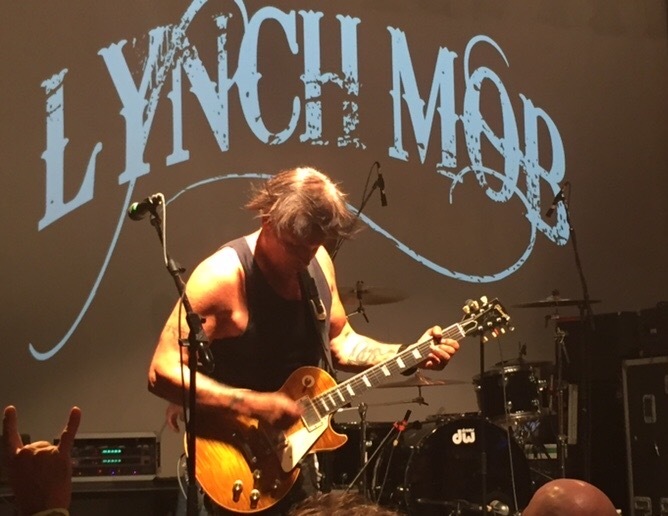 Lynch Mob on 9-23-2017 at the State Theatre in St. Petersburg, Florida. Cost $25. If you’ve looked at my blog before you know that I have been posting 35+ years of concert ticket stubs (though I’m barely out of the ’80s yet). Anyhow, this here ticket is the FIRST TIME I ever used a mobile ticket. I printed the dang thing out anyways lol. I need to stay old school somehow ;o). It was an amazing show and your review of the show captured the experience beautifully! !